Volleyball Beach features 14 outdoor sand courts and 8 seasonal indoor air-dome courts. Competitors and spectators alike enjoy our massive outdoor deck and our Beachside Bar and Grille. Chill and enjoy our Jimmy Buffet-style ambiance with a tasty cocktail, or hit the sand and play your heart out! 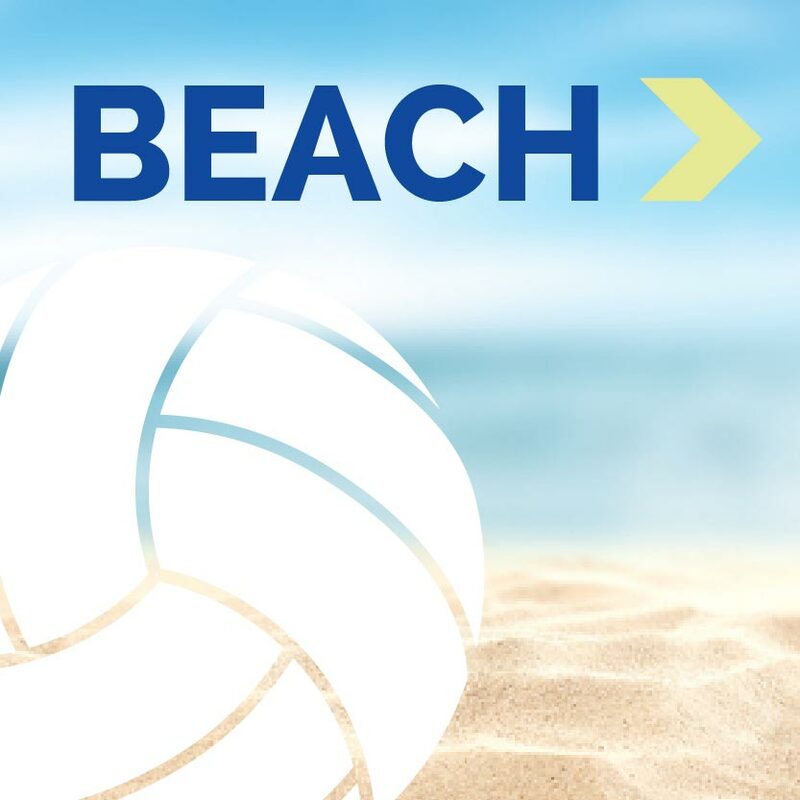 Click here for Volleyball Beach Website to see the facility! You must be an AVP member to register for the tournament, then register for the tournament. After registering then it will take you to Volleyball Ball beach page to pay online to complete registration. MayFire! 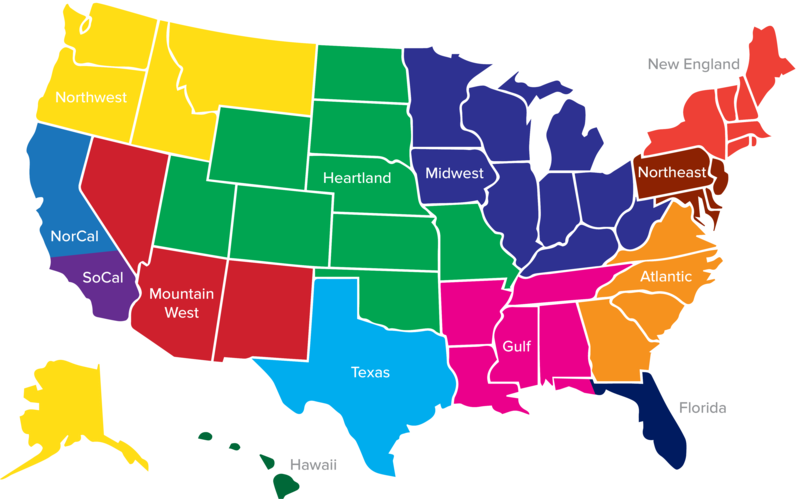 is an AVP America event and both Open and A registration requires an AVP America Membership. Contact Scherf at 816-678-1719 or escherfenberg@bsd124.org with questions. Volleyball Beach is located just minutes from downtown Kansas City south on Holmes road from 435 Highway.